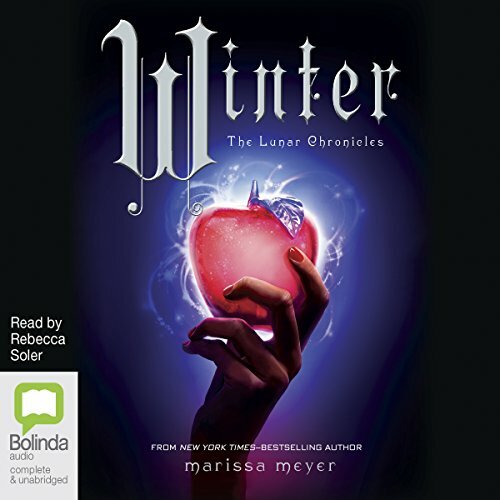 The second thrilling audiobook in the best-selling Lunar Chronicles series by Marissa Meyer. Scarlet Benoit's grandmother is missing. The police have closed her case. The only person Scarlet can turn to is Wolf, a street fighter she does not trust, but they are drawn to each other. 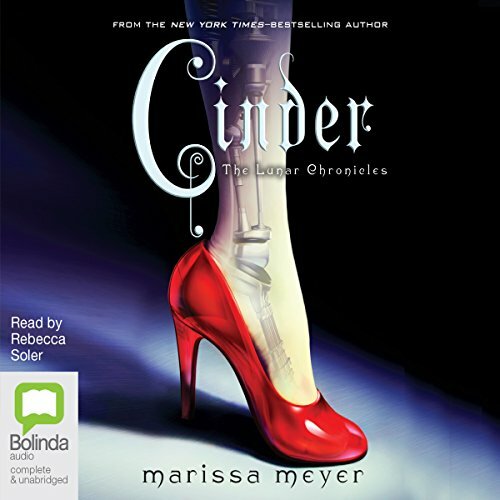 Meanwhile, in New Beijing, Cinder will become the Commonwealth's most wanted fugitive - when she breaks out of prison to stay one step ahead of vicious Queen Levana. Incarcerated in a satellite, an expert hacker and out to save the world - Cress isn't your usual damsel in distress. 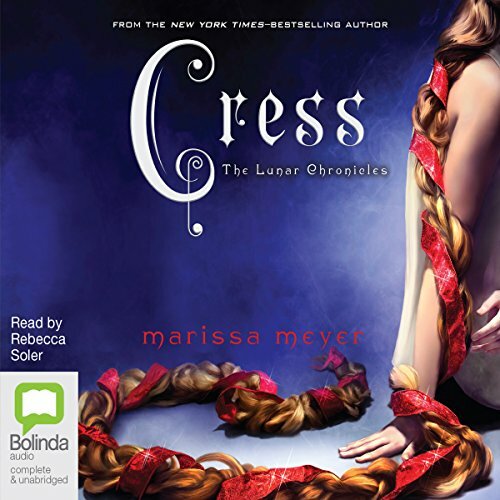 Cress grew up as a prisoner. 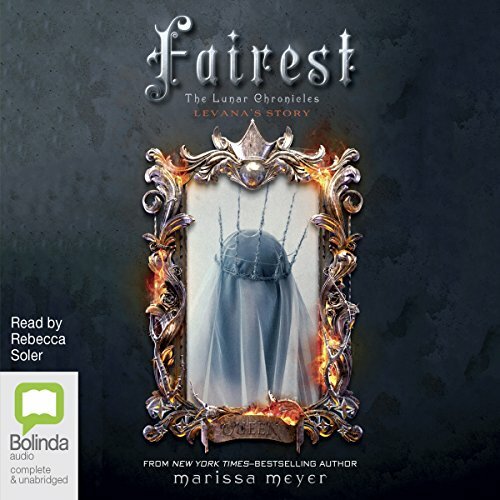 With only netscreens for company, she's forced to do the bidding of the evil Queen Levana. Now that means tracking down Cinder and her handsome accomplice, Emperor Kai. But little does Levana know that those she seeks, and the man she loves, are plotting her downfall.... As paths cross and the price of freedom rises, happily ever after has never seemed further away for Cress, Scarlet and Cinder. 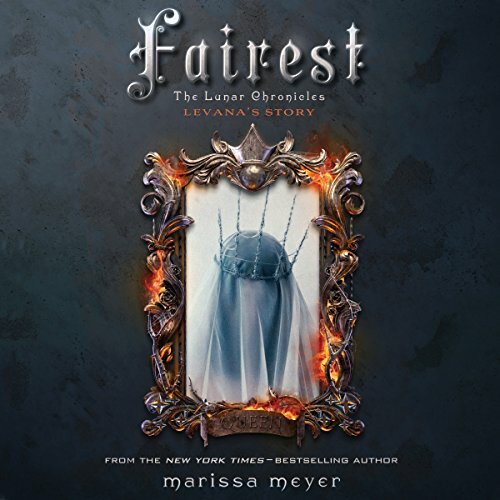 Fans of The Lunar Chronicles will not want to miss this never-before-told short story of the evil Queen Levana.... Mirror, mirror, on the wall. Who is the Fairest of them all? Pure evil has a name, hides behind a mask of deceit, and uses her 'glamour' to gain power. But who is Queen Levana? 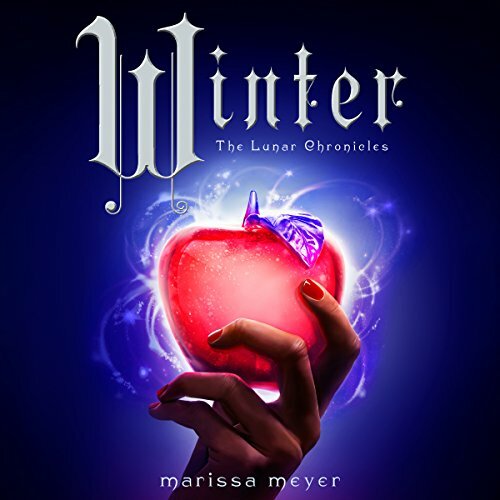 Long before she crossed paths with Cinder, Scarlet and Cress in The Lunar Chronicles, Levana lived a very different story - a story that has never been told...until now. 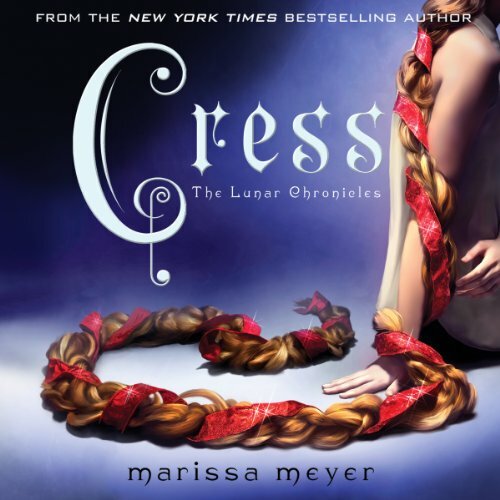 Don't miss the thrilling fourth chapter of Marissa Meyer's Lunar Chronicles series. Princess Winter is admired for her grace, kindness and beauty, despite the scars on her face. She's said to be even more breath-taking than her stepmother, Queen Levana.... 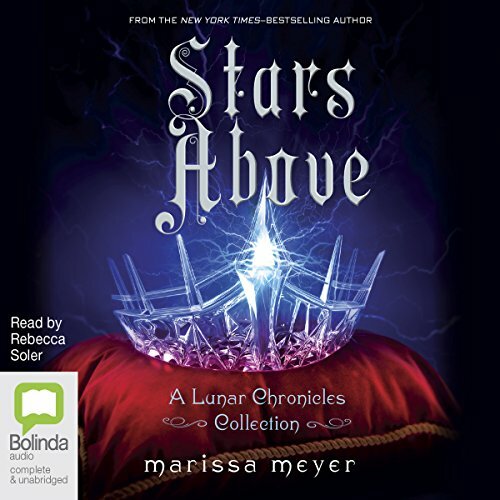 When Winter develops feelings for the handsome palace guard, Jacin, she fears the evil Queen will crush their romance before it has a chance to begin. But there are stirrings against the Queen across the land. 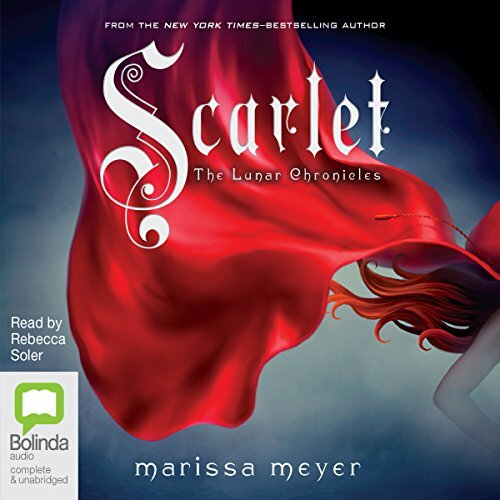 The enchantment continues...nine short stories from the beloved The Lunar Chronicles. 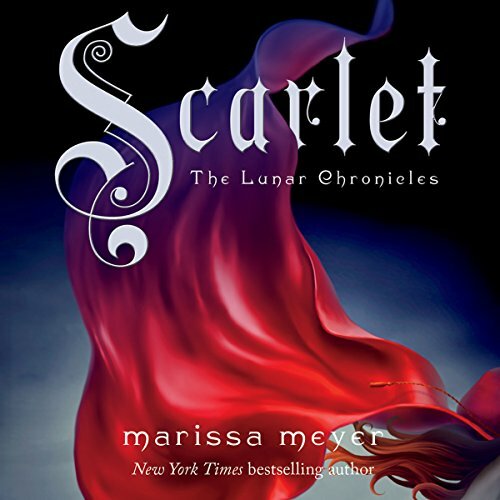 The universe of The Lunar Chronicles holds stories - and secrets - that are wondrous, vicious and romantic. 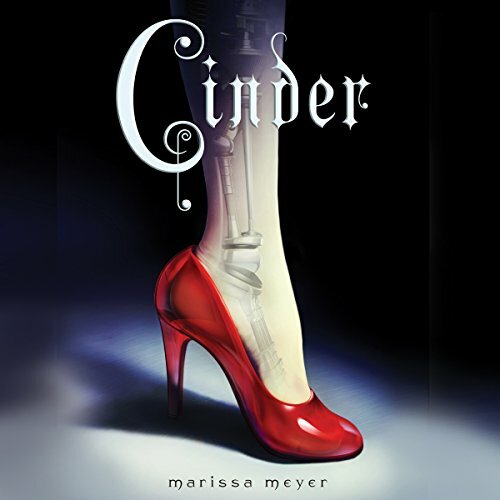 How did Cinder first arrive in New Beijing? How did the brooding soldier Wolf transform from young man to killer? When did Princess Winter and the palace guard Jacin realise their destinies? 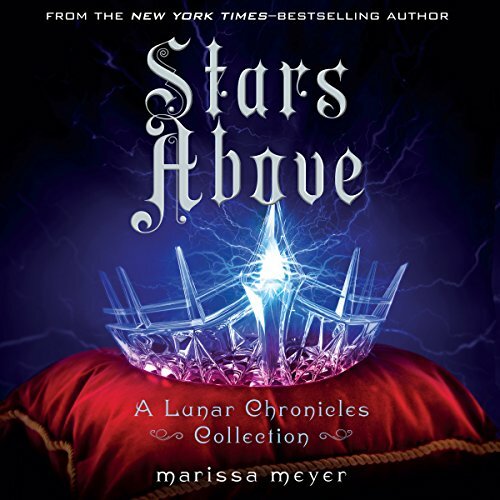 With nine stories to explore, Stars Above is essential for fans of the best-selling and beloved Lunar Chronicles.